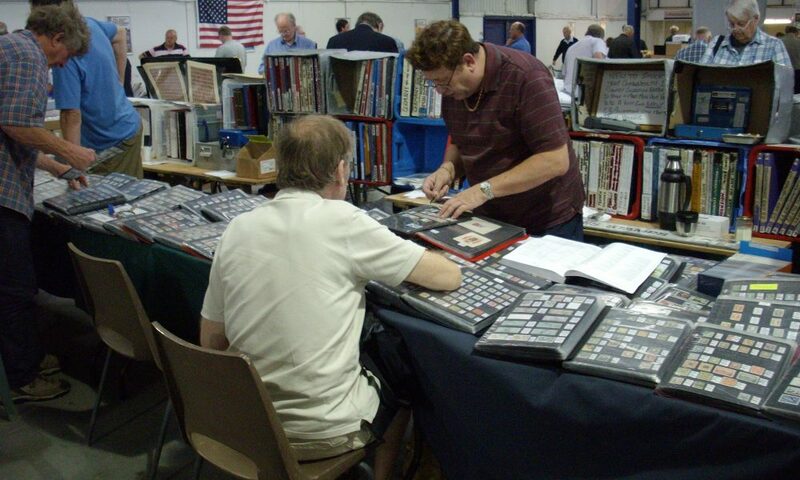 MIDPEX is the biennial exhibition first held in 1995 and attended by stamp collectors from across the UK. It brings together Specialist Societies with local, national and international dealers covering all aspects of Philately. It provides an opportunity for Specialist Societies to show off their sphere of interest to other collectors, to recruit members and identify common ground with members of other Societies. It also provides an opportunity for Societies to promote their publications and research projects and for members to meet informally, particularly those members who find it difficult to get to meetings in London. The event in 2019 will be further expanded with space for post card dealers as well as stamps, thematics and postal history. 70 dealers and 40 Specialist Societies are expected to support the show with many holding their regional meetings at the event.